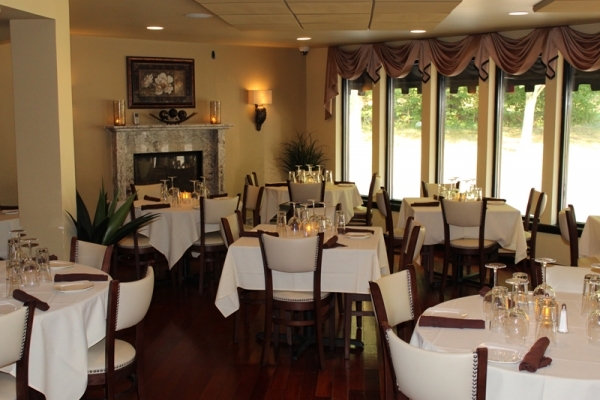 Conveniently located on East Main Street in Branford, Connecticut, Cafe Fiore creates a sophisticated yet relaxed ambience, just the right setting for enjoying our exquisite Italian dishes or your favorite wines and cocktails. 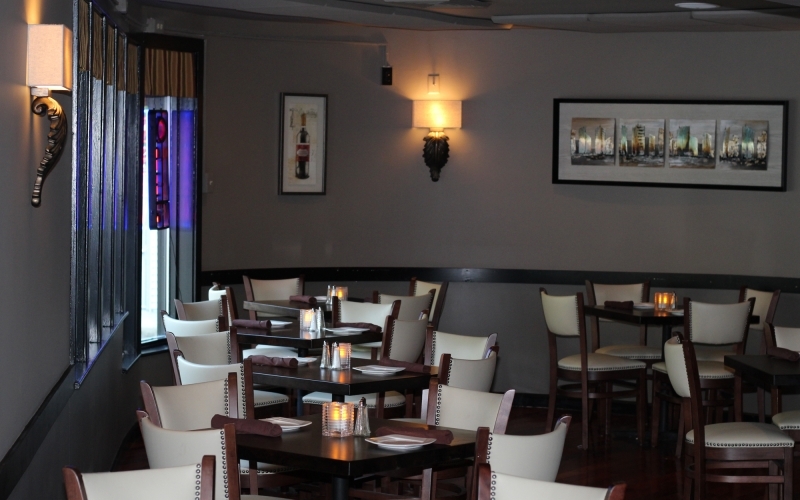 Rusty Cecunjanin brings his culinary talents to Cafe Fiore’s kitchen, after having worked for world-class Italian restaurants in New York, Hartford and New Haven. 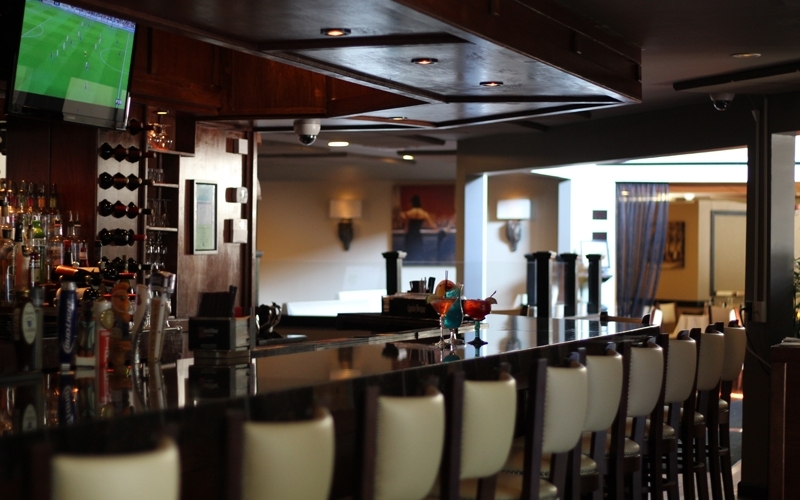 Rusty ensures that our dishes are prepared to exacting recipes, providing an incomparable dining experience. 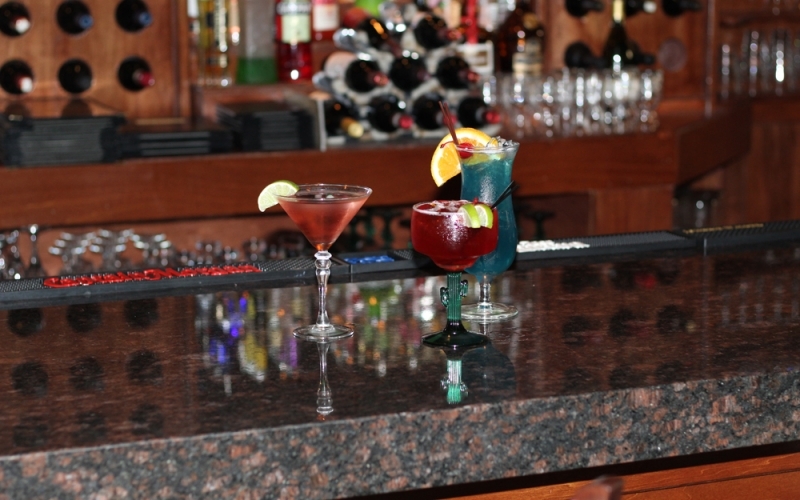 Enjoy your favorite cocktail or wine, or choose an original libation handcrafted by our expert mixologists. 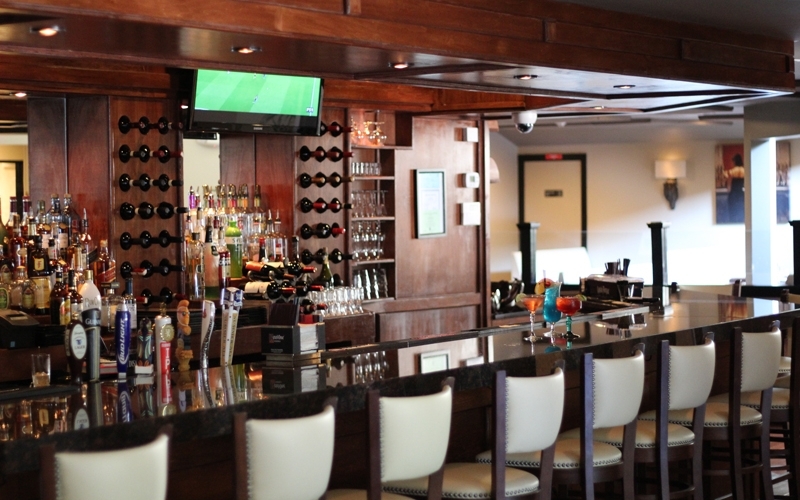 Relax with pleasant conversation or dine at the bar, accompanied by the subtle tones of contemporary Italian music. 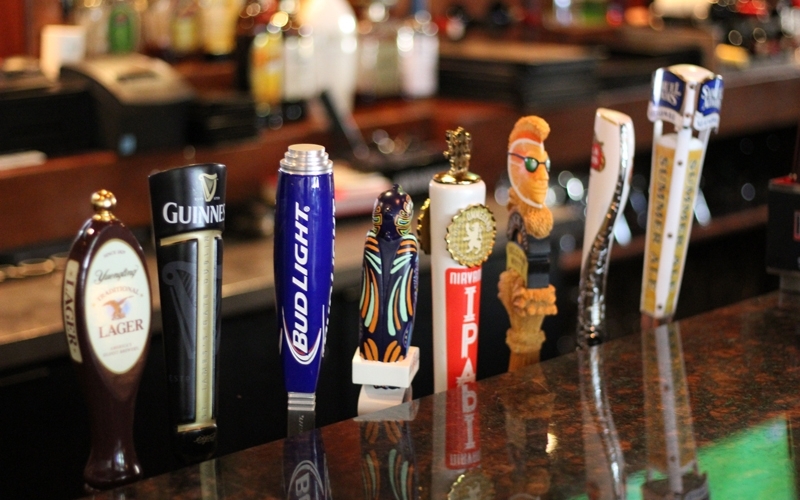 And don’t forget our outstanding Happy Hour Specials! 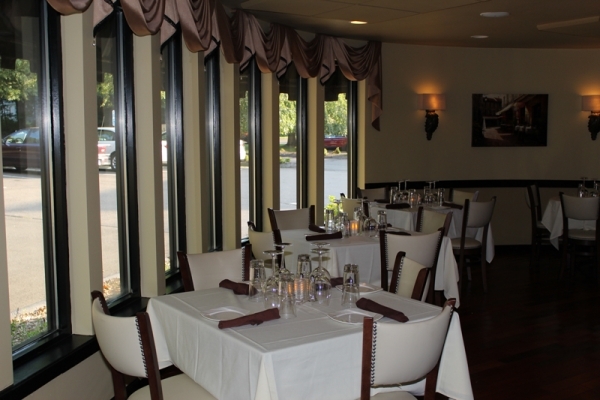 Our Dining Rooms were designed with a variety of seating layouts, arranged to make your dining experience special. 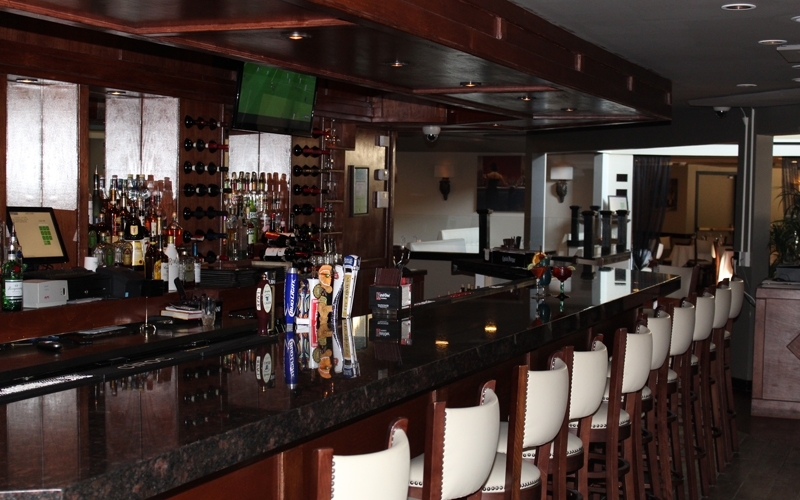 Plus, Cafe Fiore’s friendly, knowledgable staff is ready, willing and able to attend to your every need. 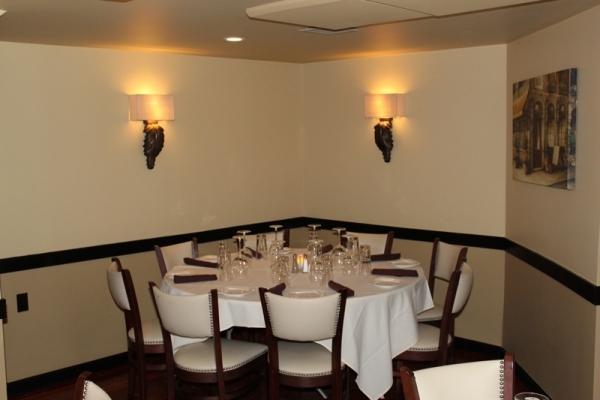 Our luxurious, private Banquet Room is the perfect venue for your Special Event. 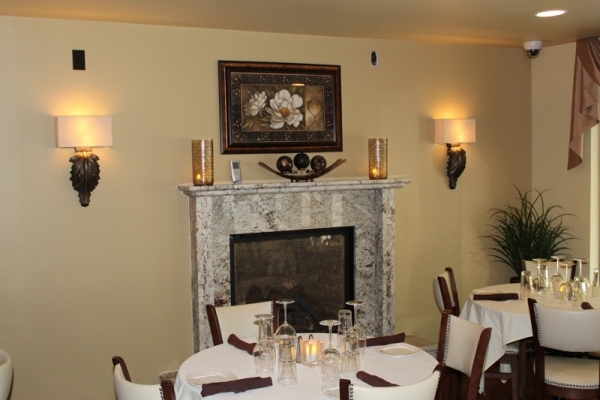 Contact us to design your customized event, banquet occasion or business dinner, with a special menu to suit your occasion and budget.